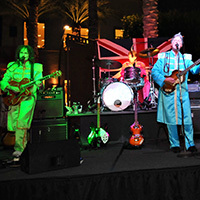 Add some pizazz to your next event with one of our exciting tribute bands. 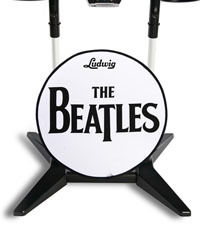 Whether you need a great reproduction of the Fab Four, or something a little more mellow from the 70s, our agency offers energetic, talented bands that are guaranteed to bring an authentic music and vocal experience to your party, whether a wedding event, social gathering or corporate extravaganza. This tribute band will take your guests back to a lighter, brighter time full of playful, "good vibrations." This 5-piece band is engaging and authentic, and adds the perfect beach flair to your next pool party or outdoor event. 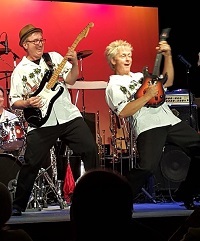 The harmonies are so spot on you'll be ready to grab your surfboard and have Fun, Fun, Fun! 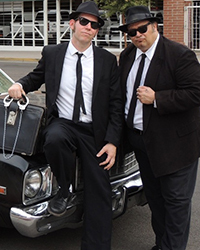 This high-energy show band is a versatile tribute to the Blues Brothers and so much more. 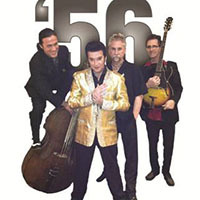 Their musical set includes Blues, Soul, classic Rhythm & Blues, Jazz, and even a little Country. They also have a catalog of hundreds of songs ready to go, and these talented musicians can play almost any special request! This gifted tribute band is dedicated to accurately reproducing every detail of the famous vocal harmonies and music of the Eagles that will be enjoyed from the first song to the last. These talented musicians create excitement and enthusiasm as audiences are treated to the extraordinary musical experience that allowed the Eagles to capture an entire generation of music listeners. This singer has been impersonating Elvis Presley since 1993. His father introduced him to the King of Rock and Roll at the tender age of 2. From that point on he grew to love and admire The King's music. He has won many Elvis contests throughout the United States. He has also been a pre-qualified finalist for the "Images of the King" contest in Memphis, TN several times. 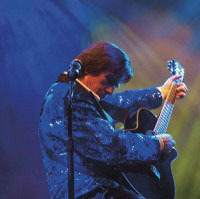 This tribute band highlights one of the most successful pop music performers of all time. This singer/songwriter's gift for storytelling, expression of human connection and a longing for connection is beautifully presented by gifted musicians. 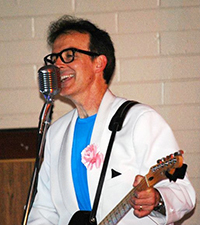 An exciting performance including all of the hits of the 60s, 70s, and 80s is guaranteed to satisfy any audience.